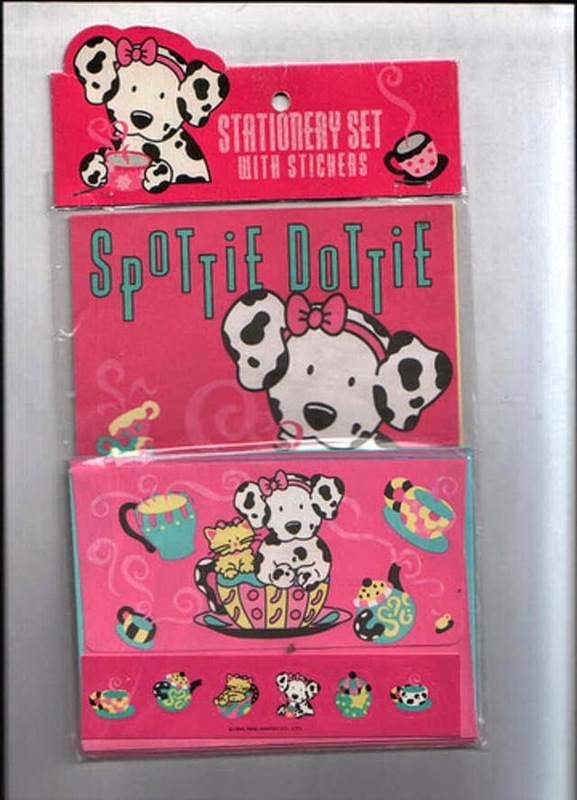 Whenever I lost a tooth, the Tooth Fairy generously left a dollar and a note on my Spottie Dottie stationary under my pillow. The notes were simple ("Wow!" and "Cool!") and I never thought my parents were behind it--not unlike Santa Claus, who I figured out fairly early on did not actually come down the chimney to leave gifts in the stockings. I kept the notes after every visit, along with the detached tooth. "Why doesn't the Tooth Fairy take the tooth?" I asked my mom once. My other friends at school said the Tooth Fairy always took their teeth, but was there something wrong with mine? "Parents can ask her to leave the teeth behind," my mom answered. "That way you can keep them as a little memory." And we did: every little tooth was stored in a tiny plastic cup. Every time one fell out, I'd run to the cupboard where the teeth were stored and compare the size and shape, and think about which ones hurt when they fell out. But long after I stopped losing teeth, I looked back at the cup and didn't think about the pain of losing them. 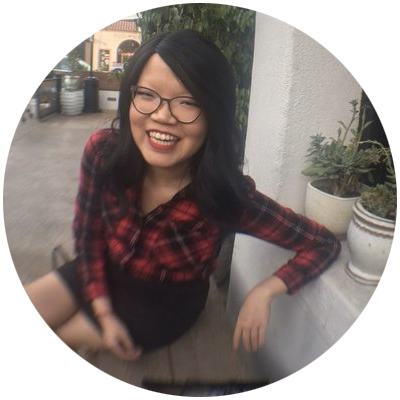 I only remembered the thrill that came with a visit from the Tooth Fairy (who, by the way, I was a true believer in until all of my baby teeth were gone) and how much fun it was to reflect with my mom about how fast I was growing up. My mom is the kind of person to collect and cherish mementos: letters, photos, awards, etc. When my sister made her first art sale in high school, she framed a copy of the check and a dollar bill withdrawn from the bank the day my sister deposited the check. It's sentimental, but it was a nice way to grow up: to be surrounded by memories that made us laugh, smile, feel loved. Even now as I look around my room in my apartment, I smile whenever I see the small incense set Christina sent me from Thailand two years ago, and I still laugh at some of the more ridiculous postcards on my packed postcard board that Cortney sent me from the road during her many travels. Of course, over the years, as I moved from city to city, apartment to apartment, I did shed some of the memories that no longer held their charms. It was hard to learn how to essentially not be a pack rat, but it wasn't too hard to let go once I started doing it. As I type this, there's a shoebox filled with letters and gifts sitting at the top of my closet that's been untouched for a year, and that I do plan to get rid of...one of these days. "Out of sight, out of mind," I thought to myself when I closed the box. But does it really work that way? Over coffee yesterday, Michael asked me why the emotional scars are the ones that seem to last forever. "When you get a paper cut or bruise, it takes time to heal," he said. But the things that happen that hurt your heart? "Who knows how long that takes?" I don't think there's a formula to figure that out. You can place every memento of a period of time into a box, but it doesn't erase their existence entirely. You can't ask your brain to just forget about the memories you hate re-living because it hurts too much to think about. It won't stop you from dreaming or thinking or writing about them. But just because you can't forget about those memories doesn't mean they have to cause pain forever. It's like those baby teeth: they hurt when they fell out, but I can't even remember exactly how they fell out or what that pain felt like. I think eventually that happens with our emotional scars too: the wounds heal, and we learn it's possible to look back without resentment or hurt. At least, someday, I want to believe that's true.